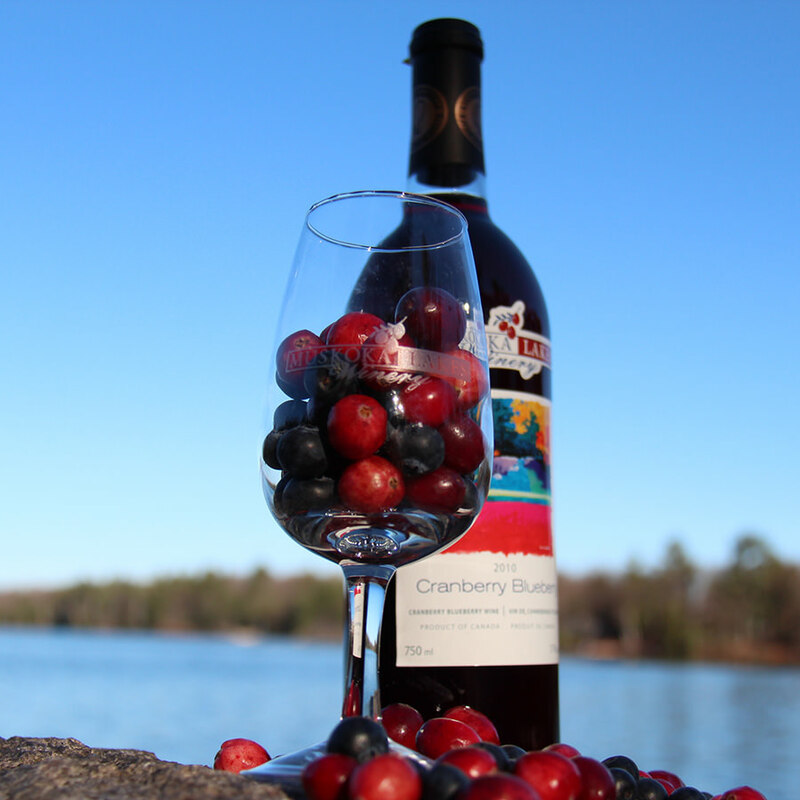 Muskoka’s native cranberries and blueberries create a balanced, fruit forward wine with a tart, lively finish. 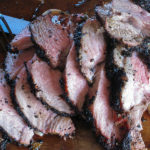 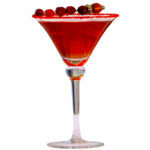 Enjoy while relaxing by the lake or in the evening with friends. 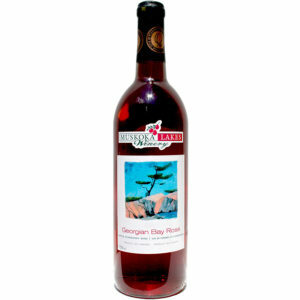 Winemaking Notes: A blend of 50% cranberry and 50% blueberry is a nicely balanced combination of Muskoka’s native fruits. 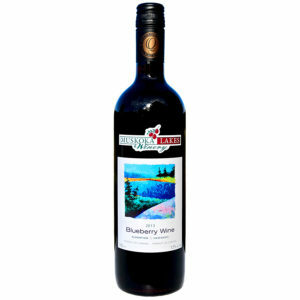 Muskoka Lakes Winery’s Cranberry Blueberry Wine is a rich, garnet colour with purple tints. 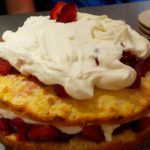 The nose suggests warm blueberry pie with a hint of mint. It’s full, blueberry sweetness forward is balanced by the tart, lively finish of cranberry. 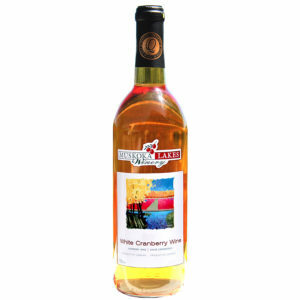 The light fruitiness stands well alone or pairs well with jerk chicken, BBQ ribs or Thai food.